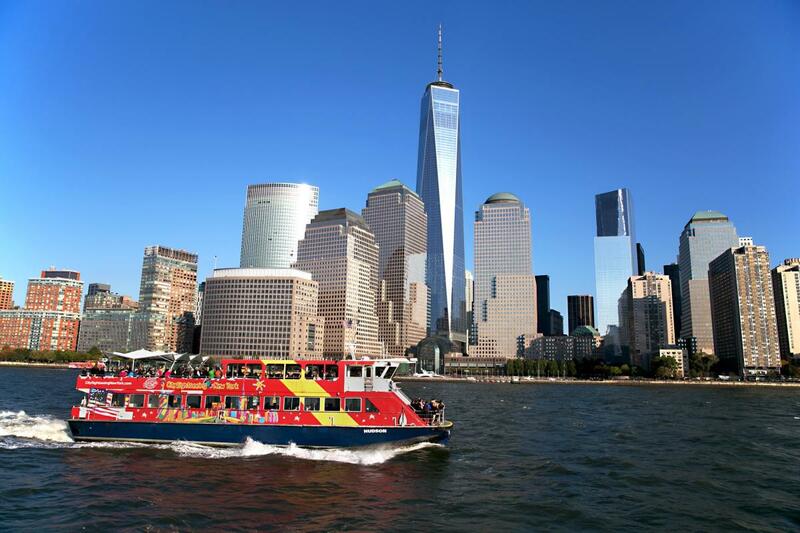 CitySightseeing New York Cruises provides hop-on, hop-off sightseeing cruises on ferry boats, complete with outdoor decks and climate-controlled interiors. With convenient hop-off stops along the way, you’ll have plenty of opportunity to get out and explore some of New York City’s most unique neighborhoods. These 90-minute long fully-guided tours cruise through the harbor and offer picture-perfect views of One World Trade Center, the Empire State Building, the Brooklyn Bridge, the Statue of Liberty and the stunning Manhattan skyline.